Many heating and cooling systems issues can arise causing your heating system to malfunction. Whether odor, dust or debris is coming out of the heating system producing bad air quality, the heating system keeps cycling on or off or your heating system is producing no heat, all this can cause issues with your heating system. Don’t let these heating and cooling system issues cause problems in your home whether you live in Buffalo, NY, Williamsville, NY, Amherst, NY and neighboring communities. Musso Plumbing & Heating Inc. understands the frustration associated with an improperly functioning heating system. Let our experienced heating and cooling technicians provide your home with the leading heating system repair services throughout Western New York. Our heating and cooling systems team repairs an array of heating systems from name brands such as Amana, Bryant, Rheem, York, Sears, Trane and more. You can check out the full list of heating and cooling system brands that we repair here. Why Choose Musso Plumbing & Heating Inc.? When our team is in your Western New York home, we respect your surroundings and have kind, courteous technicians who provide the leading repair service. 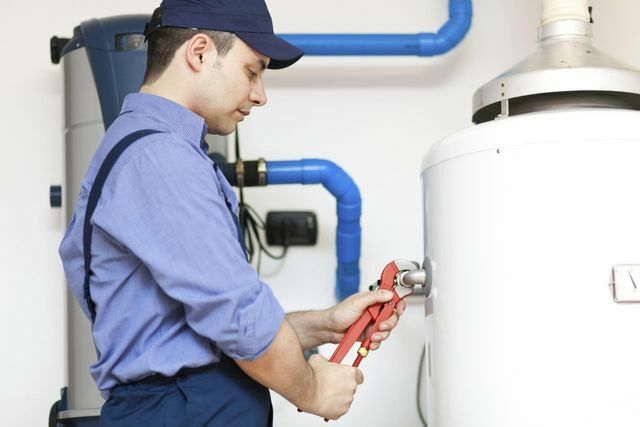 Choose an HVAC and plumbing company who will come to your home any time of day or year for heating system repairs. We proudly provide our heating system repair services throughout Buffalo, NY, Williamsville, NY, Amherst, NY and surrounding communities! Call our technicians today!